Since I’m in the last stages of drafting a novel, my reading has shifted to be almost 100% non-fiction right now! This almost always happens: when my brain is too full of my own fictional narratives that need to be woven together into a whole, my reading habits shift over into nonfictional narratives. 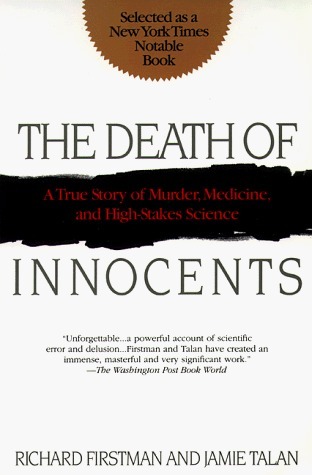 I’ve just finished The Death of Innocents, by Richard Firstman and Jamie Talan, which is a magisterial and horrific investigation of infanticide, Sudden Infant Death Syndrome, medical research and its all-too-common dependencies on fashionable theories and charismatic personalities, and a set of murder trials. It’s a fantastic mix of medical history, true crime writing, and investigative journalism. Next up is Midnight in Chernobyl, the new investigation by Adam Higgenbotham on the Chernobyl disaster, which I am anticipating diving into as soon as I can liberate our copy from my wife the nuclear history nerd. 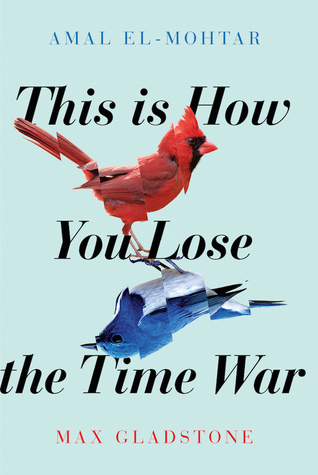 Max Gladstone and Amal el-Mohtar’s This is How You Lose the Time War (Saga Press) is a book I’ve been anticipating since I learned that Max and Amal were working together – it’s an epistolary time-travel love story, with complex social-ethical what-sort-of-future-do-we-want elements, and that’s essentially catnip for me. Especially written by these two authors, whose work is consistently amazing. 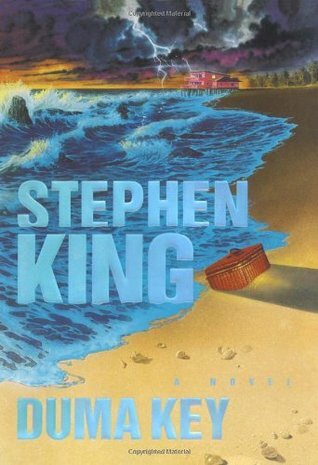 Two, actually – it’s just about time for me to take another trip through Stephen King’s Duma Key, which is one of my favorite books of his (I reread it every few years; I do this with a lot of King’s work, actually. 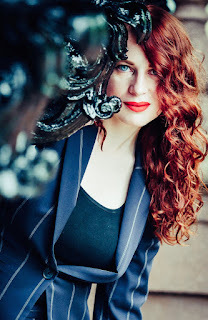 They’re a sort of spiritual/literary homecoming.) Duma Key has these incredible landscape descriptions, and is all about the possessing nature of place, and it’s genuinely, viciously scary in ways that make me happy. You say drown her back to sleep to me and I get the shivers, still. And I also just got my hands on a not-destroyed-by-time vintage paperback of Poul Anderson’s Tau Zero, which is one of my favorite generation-ship books which I’ve been meaning to revisit recently. When I first read Frank Herbert’s Dune Messiah as a kid, after being fanatically obsessed with Dune in the way only a newly-aware-of-politics thirteen-year-old can be obsessed with Dune, I was so disappointed that all of the victories that seemed to have been accomplished at the conclusion of the first book were undone or made more complicated by Dune Messiah. 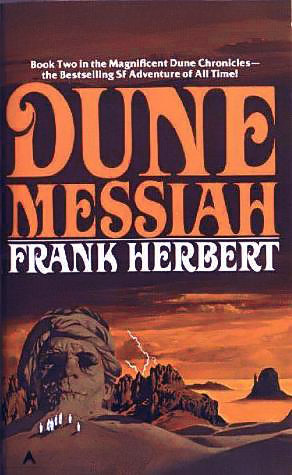 But now, as an adult who has spent a lot of time working on, studying, and writing about empires, I see Dune Messiah as the deeply necessary real conclusion to Dune – the part which shows how savior figures are not actually saviors, and that there are no simple conclusions or right answers to enormous, systemic problems. 6. 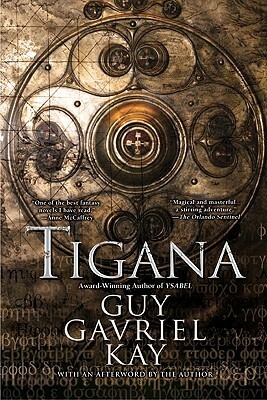 And speaking of that, what's your latest book, and why is it awesome? My latest book – my very first book, in fact! 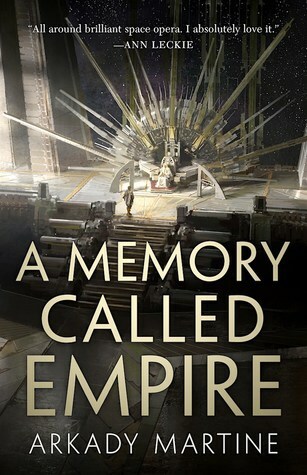 – is titled A Memory Called Empire, out from Tor Books on March 26, 2019. It’s a political thriller space opera (my publicist called it House of Cards in space and she isn’t really wrong), about an ambassador from a small, fiercely independent mining station who comes down to the capital of an interstellar empire to a) figure out why the person who used to have her job has disappeared; b) prevent the empire from annexing her home, if possible. Of course, she rapidly gets involved in a succession crisis, a murder investigation, backalley neurosurgery, a plot-bearing poetry contest, and a long and somewhat dubiously successful attempt to keep the imperial culture from colonizing her mind, even though she loves its literature and art more than she knows she should. It’s a book about continuity of memory, assimilation, poisonous beauty, and cultural preservation, all inside the structure of a spy novel a la Le Carré’s Tinker Tailor Soldier Spy.